The KeyLines toolkit includes a collection of tools and techniques that can help you pinpoint the most important nodes in your network. These are our Social Network Analysis measures. As the name suggests, these are especially helpful for understanding social network behaviors and human interaction. Let’s take a look at the algorithms available. The degree centrality measure can help you find nodes with the highest number of links to other nodes within the network. Nodes with a high degree centrality will be those people who have the best connections to those around them – they might be influential, or just strategically important for communication. Nodes with a high betweenness centrality are the ones that most frequently act as ‘bridges’ between other nodes – i.e. they form the shortest pathways of communication within the network. Usually this would indicate that the individual is an important gatekeeper of information between disparate parts of an organization. This is the measure that helps you find the nodes that are closest to the other nodes in a network, based on their ability to reach them. To calculate this, the algorithm will find each node’s shortest path to every other node, then assigns each node a score based on the sum of all the paths. Nodes with a high closeness value have a lower distance to all other nodes and would therefore be efficient broadcasters of information. 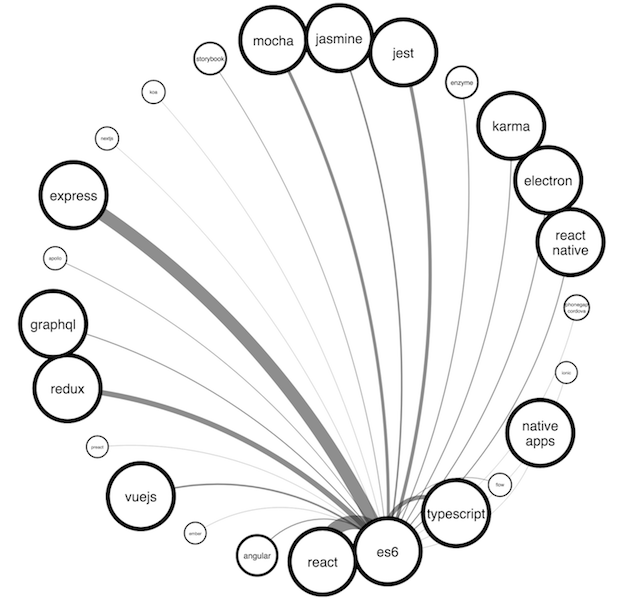 The PageRank measure identifies important nodes by assigning each a score based upon its number of in-coming links (its ‘indegree’). These links are weighted depending on the relative score of its originating node. Eigenvector centrality is a measure of influence that takes into account the number of links each person has and the number of links their connections have, and so on throughout the network. A k-degenerative graph, incrementally removing nodes with a low K value to reveal tightly-connected clusters. This can be a particularly revealing way of drilling down into a graph. It works by assigning each node a ‘k’ number, defined by its degree (see above). Nodes are then grouped by their K value and filtered out in turn. As the low k-value nodes are removed, what remains are clusters of tightly knit nodes. This can help if you’re hoping to identify cells or gangs operating semi-autonomously within a wider community. These are helpful calculations that you can integrate to help your users understand network traversal. The ‘distance’ function will measure how many hops apart two nodes are in a network. Shortest path highlights the route that passes through the lowest number of nodes. Hops can also be weighted, meaning you can calculate actual distances, as well as the number of hops. 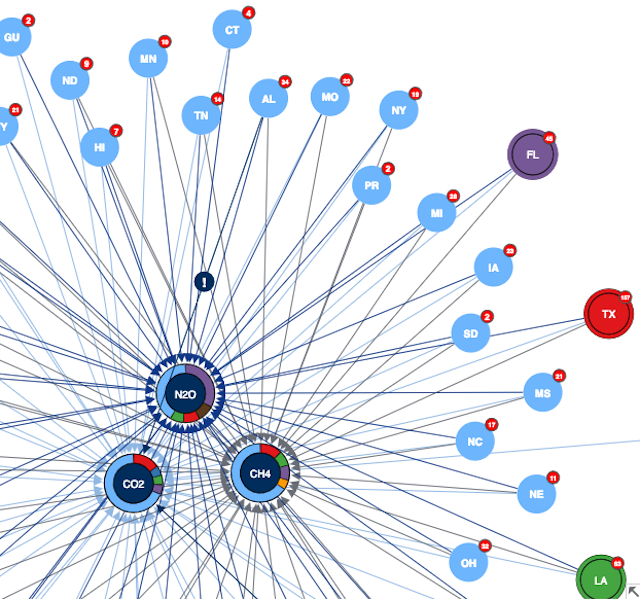 Download our white paper covering social network visualization and analysis.